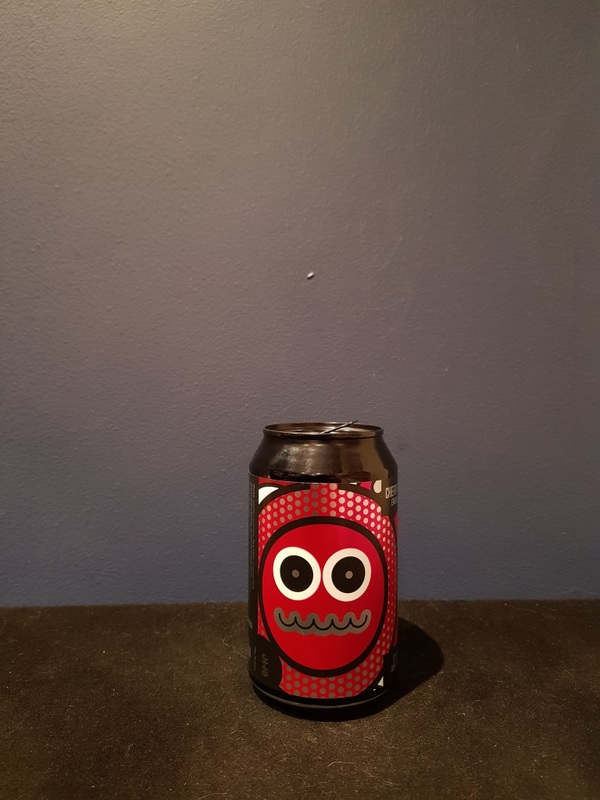 Beer #2778 is a cherry berliner wiesse brewed by Magic Rock Brewing in Huddersfield, England, U.K.. It sounds like a bad idea to make a beer that tastes like cherry cola and … it … probably … was! It had a slight medicinal smell to it which didn’t bode well, but the taste was mostly cherry cola combined with that strange medicinal quality. I drank it all but I’ve tried it now and don’t need to have it again. The bottle size is 330ML with an alcohol content of 5.50% (containing approximately 1.40 AU / 1.80 UK standard drinks), and it costs $7.66.